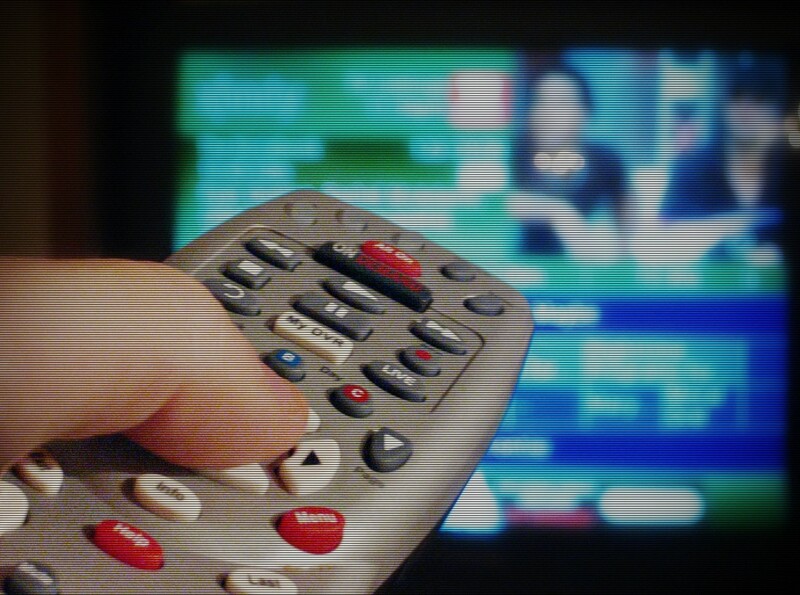 New article by Bouchra Arbaoui, Knut De Swert and Wouter van der Brug, all of University of Amsterdam, explores how sensationalism in the news is affected by two characteristics of television systems: the dependency on commercial revenues and the audience fragmentation. The study is based on a sample of 14 television systems and 29 television stations in 13 countries. The results showed that both of these characteristics affect sensationalism of the news, although not the same elements of sensationalism. The more television systems are fragmented, the more sensational issues are prioritized above non-sensational issues. Audience fragmentation also stimulates sensationalism in news coverage in formal features irrespective of the channel type. Dependency on commercial revenues instead stimulates the use of vivid storytelling. The article Sensationalism in News Coverage A Comparative Study in 14 Television Systems is published online before print by Communication Research and it is available here.